Physical fitness is an important part of a healthy life. 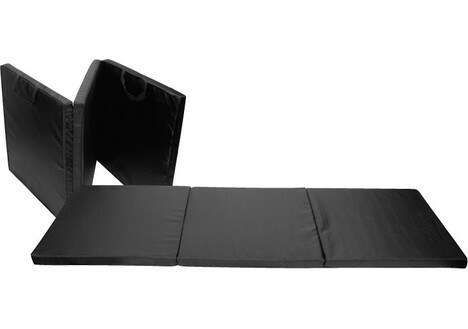 DealDash has many fitness items and equipment up for auction. 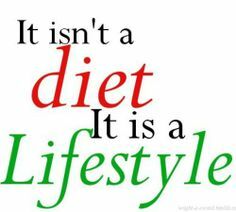 Do you live a healthy lifestyle? Many people either currently live a healthy lifestyle or would like to live more healthily. One of the biggest hurdles to overcome is finding time in your busy life to be able to fit in a trip to the gym. Luckily, DealDash offers lots of fitness products that you can use in the privacy of your own home, and on your own time. Want to work out at night after the kids are in bed, but your gym is closed? No problem! Use these workout items when you want. My favorite piece of fitness equipment that I own is my rowing machine. I have it set up in my basement, and I use it for a few minutes at a time whenever I enter or leave the house since I have to walk right by it to get to my garage. The rower is a great strength training exercise. Also, rowing is an intense calorie-burning exercise, which is why it’s my favorite – it uses the least amount of time, but the maximum calorie-burning power. Although new rowers with less ability and training will burn fewer calories, the rowing machine is an excellent piece of exercise equipment for use in a fitness or weight-loss program. 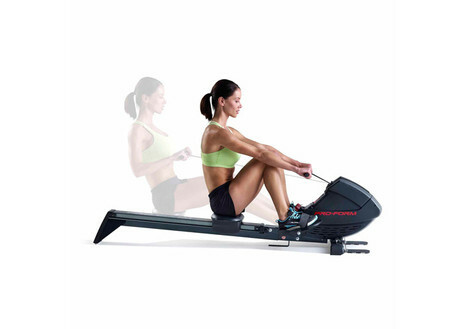 If you’ve never used a rower before, please be careful and read all of the instructions. If you use the rower with bad form you can give yourself a back injury. After you have learned the proper form for rowing, shoot for 15-minute sessions at a 1-3 level of resistance. After you have mastered this, try to work yourself up to 30 minutes at a 3-5 level of resistance. The Fitbit comes in a few different forms, such as the FitBit Alta and the FitbBit Zip. 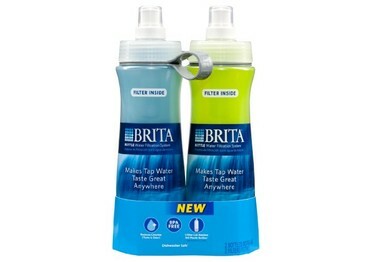 They are great little step and calorie counters that can be worn on your body or on your clothing. FitBit even makes a wi-fi scale called the FitBit Aria, and it can help keep you on track during your fitness journey. Almost everyone has used a treadmill at some point in their life. However, if you aren’t familiar with them, treadmills are the indoor motorized equivalent of walking or running in place. 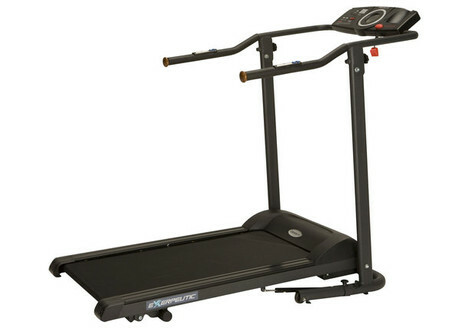 The treadmill is equipped with a belt that moves under your feet and you have to walk or run to keep up with its pace. You can set it to walk slowly all the way up to running quickly. You can also adjust the lift or angle of the treadmill so it’s as if you were walking or running up a hill. Your treadmill workout will burn about the same number of calories as walking or running outdoors, yet in your lovely air conditioned and internet equipped house. Many people wonder if they can actually lose weight and get fit by using a treadmill. Thankfully, the answer is yes, as long as you put in the work and effort that it takes to use it consistently and increase your speed and angle. By training consistently (initially twice a week and then three times a week), you can improve your health greatly. I hope this article has encouraged you to think about your overall fitness and health. If you’re interested in these items or other health and fitness items head on over to DealDash. DealDash has all of the pieces of equipment that we talked about, as well as water bottles, mats, and plenty of other items that you can use to get healthy. Just click this link right here and you can check it out. Good Luck and Happy Bidding, everyone! Everyone has a dream for a certain DealDash win. What is your DealDash dream auction? DealDash has hundreds of auctions per day, one of them must be your dream auction. The auction that you think about, that you daydream about, that you dream about at night. DealDash auction items change fairly frequently, though. Don’t you think that it’s time to catch your dream auction before it floats away? DealDash gets new inventory often, is there something up for bid right now that is your dream product? DealDash has items in every category from high-end pieces for your home to tools and outdoor items, and now even clothing for auction. What would you do if your dream product suddenly stopped showing up on DealDash? I bet you would be quite sad. Now is the time to make your dream auction a reality. Do You Have Enough Bids? No matter what your dream auction is you will need bids. How many bids depends on many factors such as the price of the item, it’s popularity, and how many bidders are on DealDash when the auction is happening. To be on the safe side, you should have enough bids available in your bid bank to reach the BIN price. The BIN (Buy It Now) price is determined by the retail value of the product and is always located on the auction’s page. So after you have located your dream auction, open it up and see what the retail price is and do the DealDash math – Retail Price divided by cost per bid = how many bids you should have on hand when the auction starts. Before your dream auction on DealDash starts you should stock up on free bids. DealDash offers free bids for bidding, filling out your profile, and writing product reviews. You can also get free bids for just visiting the site every day. Every day that you visit DealDash and place a bid DealDash will give you free bids. If you visit every day consecutively you will be rewarded more and more free bids every day, until you cap out at a maximum of 30 free bids per day. Be sure that you are doing this so you can save up for when your dream auction begins. I hope that you found this new DealDash article on DealDash dreams helpful. Be sure to read our other blogs DealDash Reviews and DealDash Tips Blog. They are full of DealDash information so you can learn even more about bidding and winning! Visit DealDash now! Good luck and happy bidding everyone! This blog was written by Dawn E, a mother of 3 who loves DealDash. Read even more at DealDashReviewed.com, DealDashTips.com, or on her own blog, DawnBlogtopus. What are Your DealDash Wishes? Everyone has a wish for a DealDash auction. What are your DealDash wishes that we can grant? DealDash prides itself on being a forward-thinking company that puts it’s customers (YOU!) first. DealDash has been listening to your suggestions for new products, more free bids, and different winning limits. The site is constantly updating and changing according to what is best for the bidders. If you could make a DealDash wish, what would it be? You might have noticed that DealDash gets new inventory very frequently. There are now some very high-end pieces for your home, more furniture, and even clothing available for auction. What would you like to see up for bid? What would be your “unicorn find” that you never thought you would see on DealDash? Let me know down in the comments. Is your DealDash Wish Free Bids? Most people who are familiar with DealDash know that they often offer free bids for doing various small tasks such as bidding, filling out your profile, and writing product reviews. But did you know that you can get free bids for just visiting the site daily? Yep! That’s right, for every day that you visit DealDash and place just ONE single bid you will be rewarded with free bids. If you visit every day consecutively you will be rewarded more and more free bids every day, until you cap out at a maximum of 30 free bids per day. Isn’t that amazing?! Yep! That’s right, for every day that you visit DealDash and place just ONE single bid you will be rewarded with free bids. If you visit every day consecutively you will be rewarded more and more free bids every day, until you cap out at a maximum of 30 free bids per day. Isn’t that amazing?! You can use up your free bids as you earn them, or save them up for a special auction that you’ve had your eye on. When you’re ready to bid on that special auction, though, remember to set your BidBuddy with all of those free bids that you received! Your BidBuddy is your best friend in a “one of a kind” auction situation. He will bid tirelessly for you as long as you keep feeding him bids. Auctions are far more likely to be won using the BidBuddy than placing single bids. I hope that you found this new DealDash article on DealDash wishes helpful. Reading our other blogs, DealDash Reviews and DealDash Tips Blog every day is one way to learn everything that you can about bidding and winning! If you’re ready to have your wishes granted, check DealDash first. DealDash has everything that you have ever wanted! Visit DealDash now. Good luck and happy bidding everyone! Happy New Year!! Let’s make a resolution to sleep more! That’s one that everyone will find beneficial. Let’s talk about how to get a better night’s sleep. Do you know the correct number of hours of sleep that you should be getting every night? The correct answer is between 7 and 9 hours of sleep per night, but do you know anyone who actually gets the proper amount? Now that it’s New Year’s Eve, and people are making resolutions for the new year, why not do something great for your health that feels nice, too? Resolve to get more sleep in 2017! Getting enough sleep makes you feel better and have a better mood throughout the day, and your health can really suffer if you frequently don’t get enough sleep. Did you know that not getting enough sleep has worse consequences than just being grumpy – poor sleep leads to cardiovascular dysfunction, a poor immune system, glucose and insulin abnormalities, weight gain due to fluctuating hormones that control appetite, and impaired cognitive function. Those are some serious health risks that can be easily avoided by turning off the computer a little earlier in the evening, not watching that extra episode of your show on TV, and not lying in bed for an extra hour looking at your smartphone. It’s not just your physical body that can suffer when you don’t get enough sleep, your mind can suffer as well. Frequently getting less than 7 hours of sleep per night can lead to anxiety, depression, impaired reasoning skills, and mental sluggishness. If you already suffer from any of these problems, lack of sleep can make it worse. Don’t do that to yourself, go to bed a bit earlier every night! 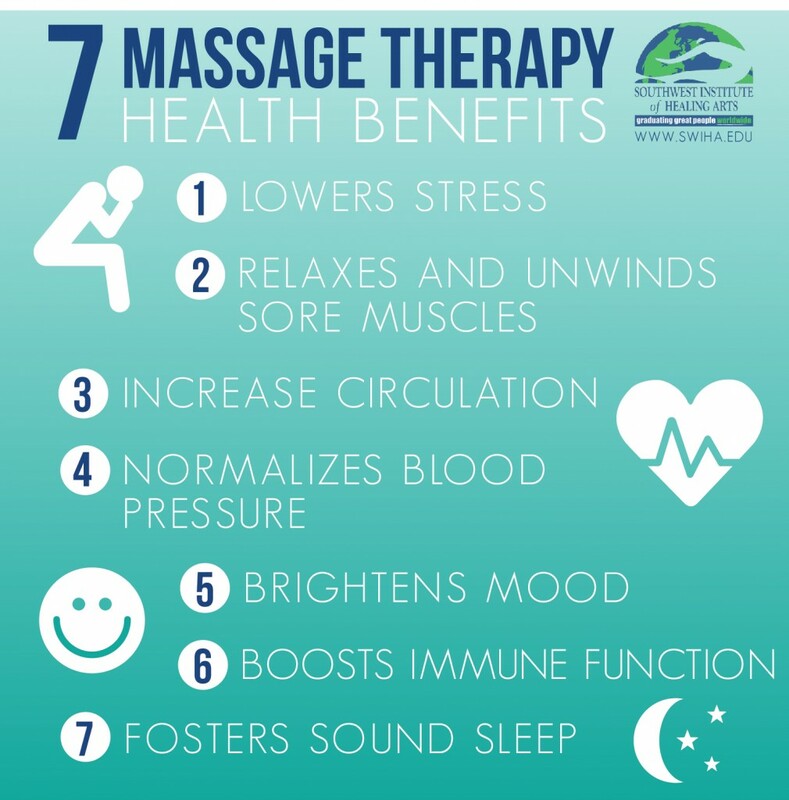 If you are having trouble getting to sleep or staying asleep at night you might want to look into getting a different pillow, bedding, or even a new mattress. You can also try keeping a fan going in your bedroom all night. The fan serves two purposes – It’s easier to fall asleep when your room is a bit on the cooler side, and the fan also provides just the right amount of “white noise” to help you block out the noises outside of your bedroom. If you’re looking to get a new pillow or some different bedding be sure to check out DealDash first. DealDash has recently started offering some ultra comfortable, premium microfiber 6 piece sheet sets for auction. Just click this link here and you can go check them out on DealDash. I hope this article helps you on a journey to better sleeping habits. If you’re interested in getting some new soothing items for your bedroom, including the fan that I recommended head on over to DealDash. DealDash has everything you need to improve your life and help you in your resolution to get more sleep at night. Visit DealDash now. Good luck and happy bidding everyone! Everyone wants to look and feel their best, that’s why DealDash offers many auctions for a healthy lifestyle. DealDash realizes that losing weight and getting healthy can be a little difficult sometimes. That’s why they offer so many different auctions that can help you on your way to a healthier lifestyle. Getting started on your healthy path might seem hard, but you’re not alone, DealDash is here! When you’re just getting started on your way to a healthier lifestyle, it’s good to start small, with easy changes to your current lifestyle. One of the best things that you can do for your health is to cut out almost all drinks except for water. No, no, I’m not telling you to give up your morning cup of coffee! I wouldn’t do that to you! However, I would advise to cut out the soda with your lunch, the beer after work, and the wine with dinner. If you are able to do this, and replace those drinks with water (or even sparkling water) on weekdays you will be well on your way to a healthier you. DealDash can help you with your plan to increase your water intake – they have water dispensers, kettles to boil water, water bottles, and more. Just click this link right here and it will take you to see some of the different water options that DealDash offers. Of course, if you are trying to get fit, you will need to do some exercise as well. Walking is one of the easiest and most enjoyable exercises that you can do. Walking in your neighborhood with a friend or family member for an hour after dinner would be optimal, but since we are getting into the autumn and then winter season soon you might need to think about using a treadmill instead. If you’re getting on a treadmill for the first time, or even more importantly if you’re someone who hasn’t had any strenuous physical activity for at least three months, it’s important to check with your doctor to be sure that your body can handle the extra activity, and ask them what they would recommend as far as a training schedule. For people who do exercise occasionally you can gradually increase the intensity of your exercise by increasing your speed and incline as time progresses. Just be sure that you start slowly. If you strain yourself, you will be in too much pain to want to work out the next day, and then your whole plan could be derailed. 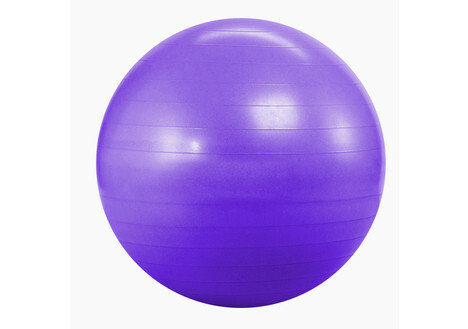 If you haven’t quite worked your way up to being able to exercise just yet, you can gain health benefits by just swapping out your chair for an exercise ball. You don’t need to do any exercise with it just yet, by simply sitting on the exercise ball instead of the couch while watching TV you can reap the health benefits of increased balance and core strength. I hope this article has encouraged you to think about trying new things and getting healthy. If you’re interested in getting some items to get you started with your fitness, head on over to DealDash. DealDash has all of the pieces of equipment that we talked about, as well as balance boards, mats, and plenty of other items that you can use to get healthy. Check out the Hobbies, Outdoors, & Sports category and I’m sure that you’ll find something that you can use. Good luck and happy bidding everyone!